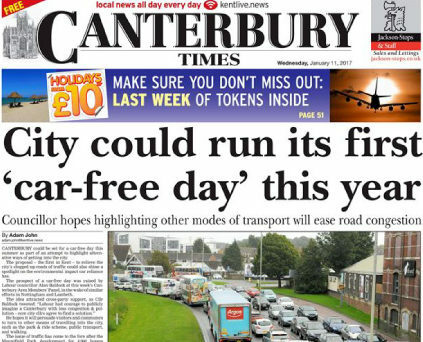 Trinity Mirror has announced it is to close the Canterbury Times in Kent, claiming the title is “no longer commercially sustainable”. As well as Canterbury, the Times also publishes editions covering Whitsable, Herne Bay and Faversham which are also to close. 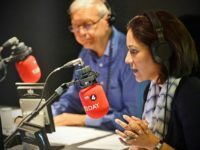 The UK’s largest regional publisher said the areas covered by the papers would continue to be served by the kentlive.news website. There will be no job losses as a result of the closure, according to a spokesperson. The last edition of the Canterbury Times will publish on 27 September. The Times series had a total average circulation of 21,940, according to ABC figures to the end of December last year. 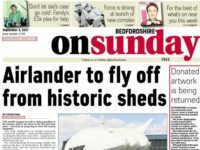 The closures come just days after Trinity Mirror announced it would be closing three weekly titles in Cambridgeshire and moving the Bedforshire on Sunday to midweek while also closing its website. Trinity Mirror is looking find £20m in “structural cost savings” this year after reporting a £55m decline in revenue for the first half of 2017, interim financial figures showed. In July, Press Gazette reported that Trinity Mirror was closing two news websites covering the counties of Hampshire and Buckinghamshire and redirecting them to county news website Get Surrey. Trinity Mirror continues to publish five titles in Kent, including the Dover Express and the Sevenoaks Chronicle.